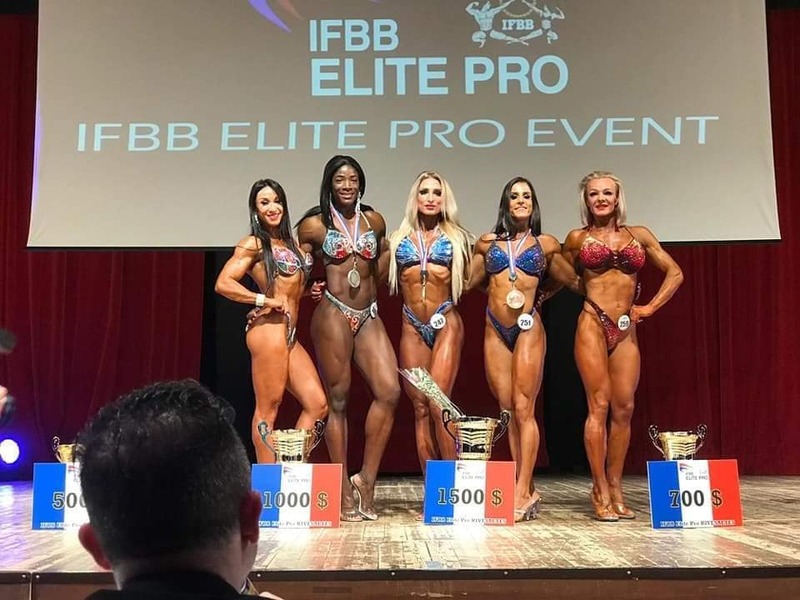 RESULTS & PHOTOS: 2019 IFBB Elite Pro France Grand Prix. 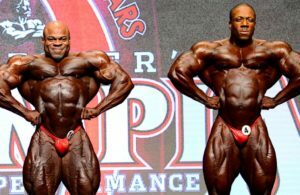 The IFBB Elite Pro contest season is in full swing. 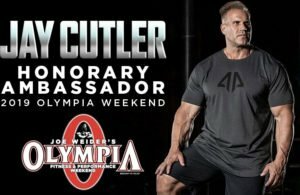 After a fantastic weekend in Greece with the opening Elite Pro show of the 2019 season, the next big event was organized in France. 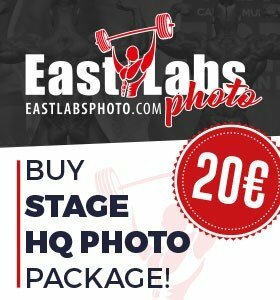 The event took place at the Salle de Domes on the 14 April 2019. 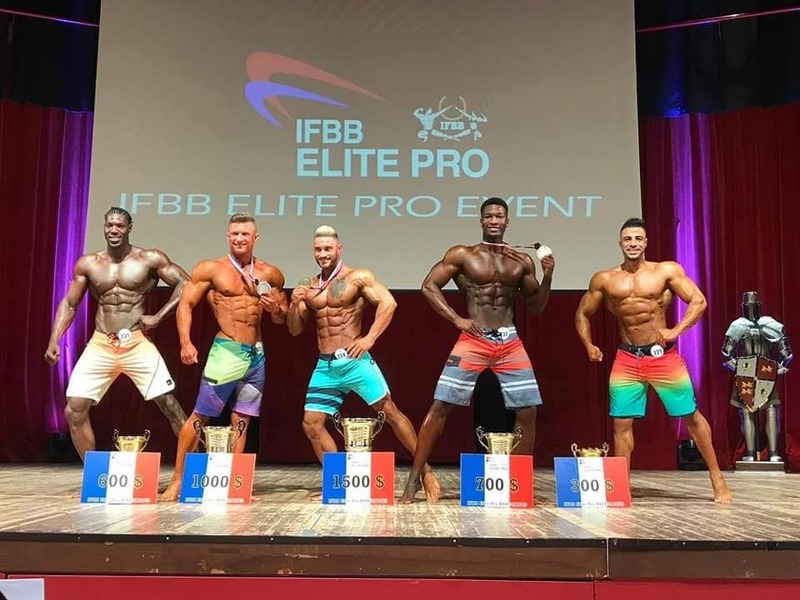 The best Elite Pro’s from all over the world made the trip to France to compete in one of the four categories. 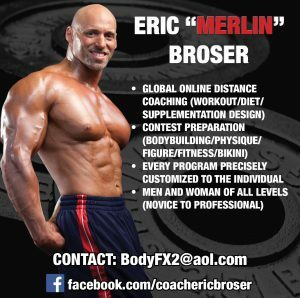 Men’s Physique, Bikini Fitness, Body Fitness and finally bodybuilding. 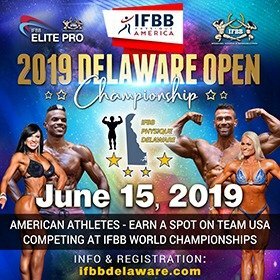 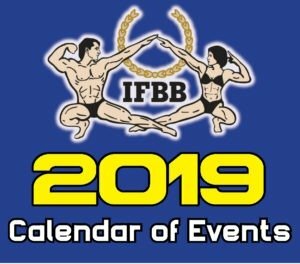 Points awarded in this show go towards the 2019 IFBB Elite Pro qualification towards the 2019 IFBB Elite Pro World Championship. 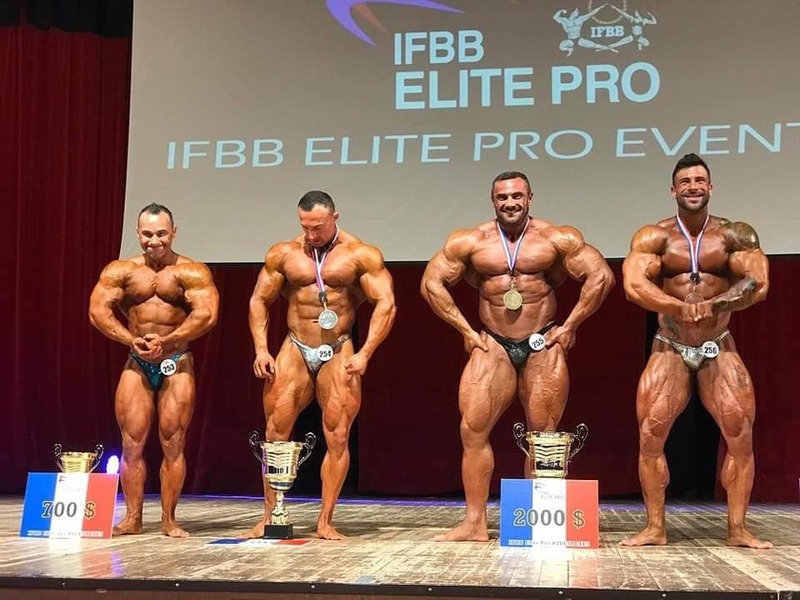 The king of the Czech Republic, Tomas Kaspar defeated some great competition to take the top prize. 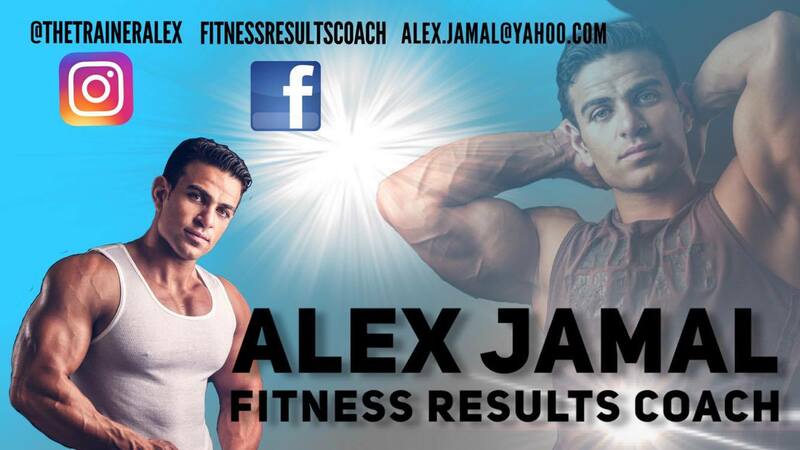 Tomas has started a trend of placing out of the top three in one competition and coming back to win the next contest. 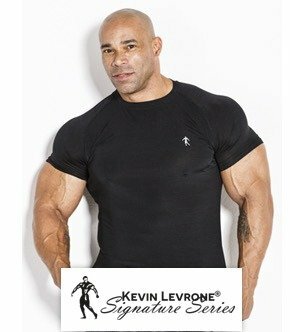 A true fighter in the bodybuilding division. 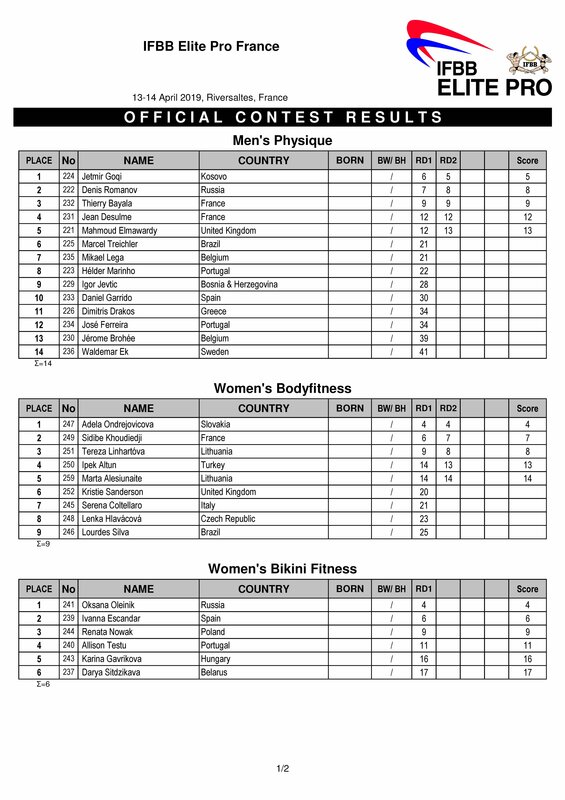 A record that must be highlighted is Slovakia’s Adel Ondrejovicova winning her 10th straight Elite Pro show in the Body Fitness class. 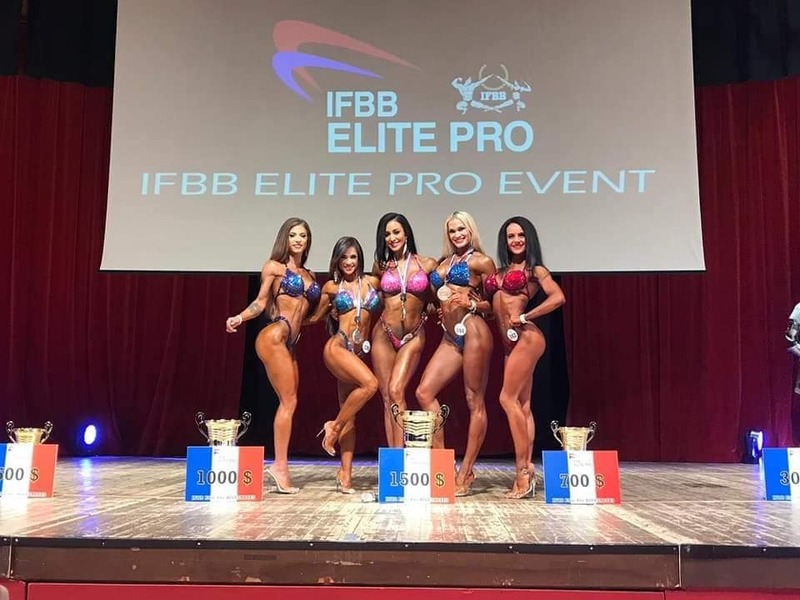 Russia’s Oksana Oleinik won the Bikini Fitness category, edging past some great competition from the other beautiful competitors. 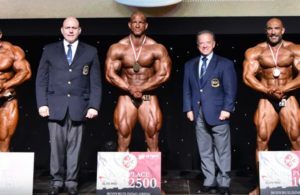 Kosovo’s Jetmir Goqi was the winner of the Men’s Physique class. 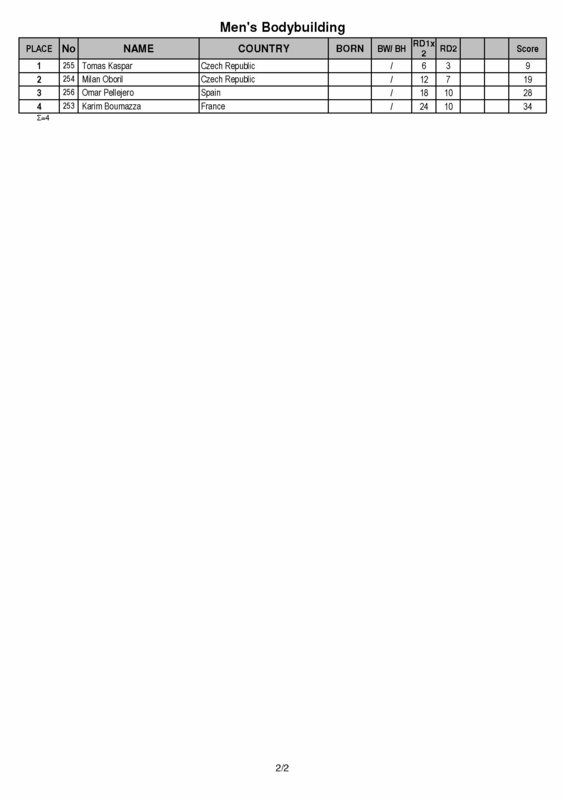 Jetmir had to go up against a deep line-up of 14 athletes.